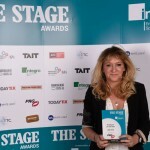 Theater Round-Up: ‘Cursed Child’ and Sonia Friedman Win Industry Awards–and More! It’s been a quieter week in the wizarding world but not uneventful for our corner of the theater industry. 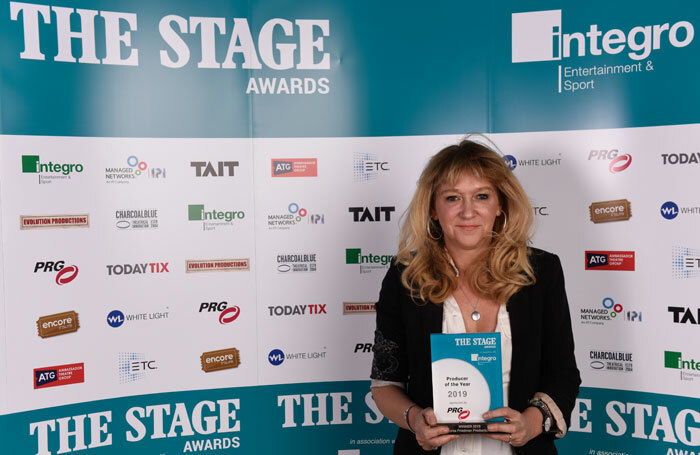 Harry Potter and the Cursed Child continues to win awards, setting it apart as a unique production which conjures magic for both audiences and critics–and, more often than not, producer Sonia Friedman and her talented team of collaborators are the ones wielding the wands! 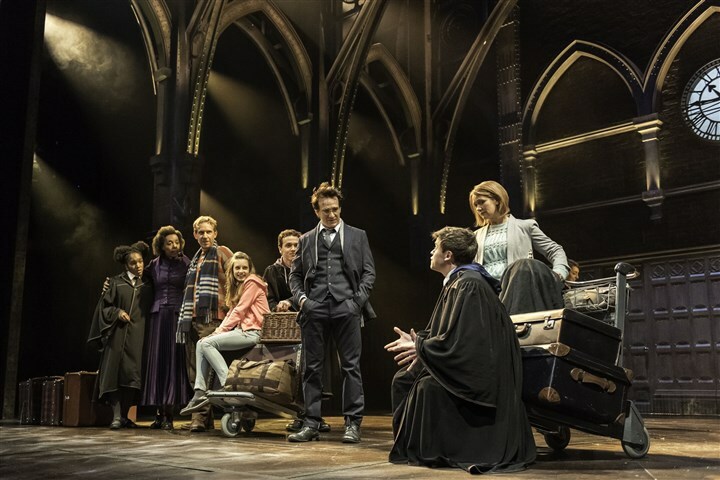 There’s also an exciting casting opportunity for Equity-qualified actors to hop the Floo and join the Cursed Child phenomenon earning raves on Broadway. Auditions will be held tomorrow! Finally, stage actor Anthony Boyle makes the leap to the big screen, as seen in newly-released stills, and television star Tom Burke steps onto the West End stage. Read on for more details! 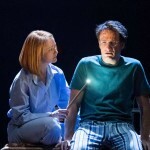 The Casting Society of America’s 2019 Artios Awards recognized the contribution of Jim Carnahan for his casting of the magical production, Harry Potter and the Cursed Child, produced by Sonia Friedman. Playbill also reported that another Friedman production, the musical Mean Girls, won an Artios Award for casting by Bethany Knox, proof that Friedman surrounds herself with the best talent in the industry! “I don’t really know who to thank, as there are so many people. We have produced 14 or 15 shows this year – the point being we do a lot, and work with a lot. I feel so blessed to be able to work with the people I work with, and even more blessed to know I have a lot more to come and to give. 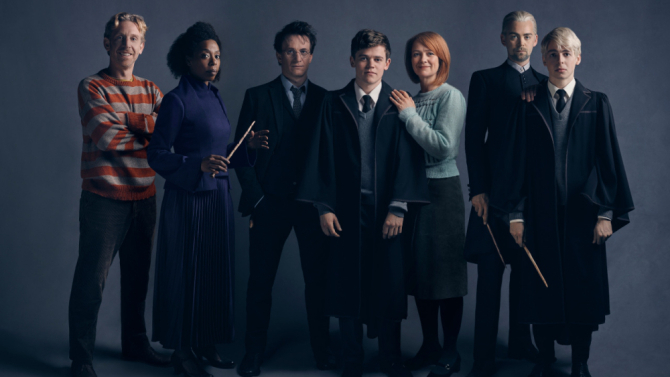 In other casting news, Backstage announced that an Equity Principal Audition will be held Wednesday, Feb. 6 for two roles in the Broadway production of Harry Potter and the Cursed Child. They are looking for potential replacements for Young Harry Potter–a male aged 10-13 under 4’11”–and Harry and Ginny’s daughter, Lily–a female aged 8-13 under 4’11”. Talent would be paid per Equity Production (League) Contract. Interested Equity actors should apply here. Anthony Boyle, who broke into theater as Scorpius Malfoy in the London and Broadway runs of Harry Potter and the Cursed Child, is set to star in the upcoming film biopic Tolkien. Boyle plays G.B. Smith, friend of the famous J.R.R. Tolkien. 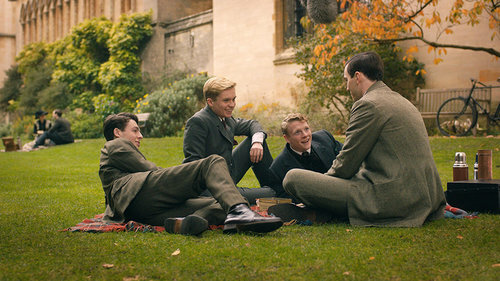 The film explores how the advent of World War I affected the friendships established in Tolkien’s formative years, later influencing his writing of The Hobbit and the Lord of the Rings trilogy. 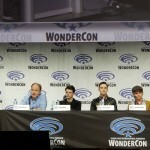 Recently-released stills, shared by Geektyrant, show Nicholas Hoult as the young Tolkien. In the first image he sits in the company of his own “fellowship,” with Boyle as Smith alongside. 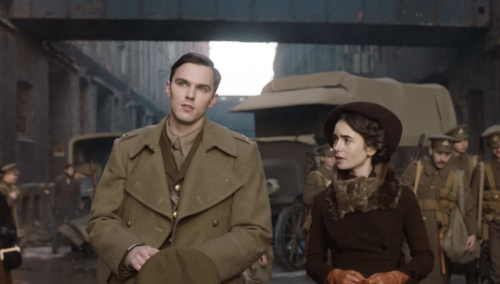 In the second image, Hoult can be seen with Lily Collins, who plays future wife Edith Bratt. According to Imdb.com, the film opens in UK theaters May 3, 2019 and releases in the U.S. a week later on May 10. 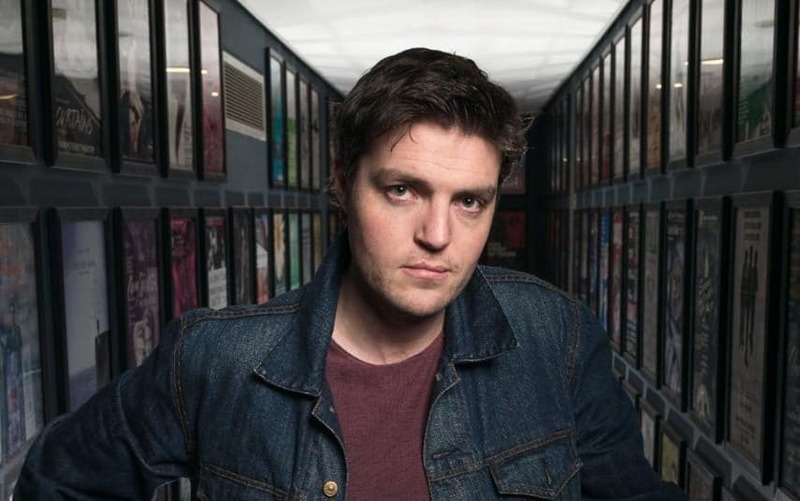 Tom Burke, star of the television adaption of J.K. Rowling’s mystery series, Cormoran Strike, is set to take on the role of John Rosmer in Henrik Ibsen’s Rosmersholm. With the tagline–“Now I see that love is selfish. It makes you a country of two. At war with the rest of the world.”–the stage is set for drama! Burke will share the stage with Hayley Atwell, of Agent Carter fame, in the Sonia Friedman production. The play is set to open for preview performances on April 24 at the Duke of York’s Theatre, with the official opening scheduled for May 2. Tickets went on sale Friday, Feb. 1, and 20 percent of all tickets are available for £25 or under! For more information–or to purchase your tickets!–visit the play’s official website here.